Tokyo is one of the world's best wristwatch cities, with some of the most dazzling watch shops, including ones at Ginza with glass elevators that double as watch galleries. 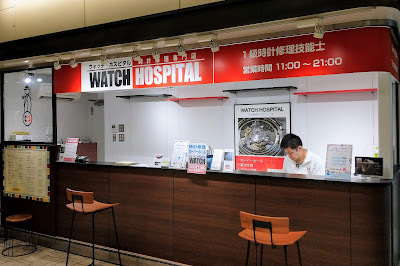 Tokyo even has watch hospitals, like this one at Yurakucho Station. 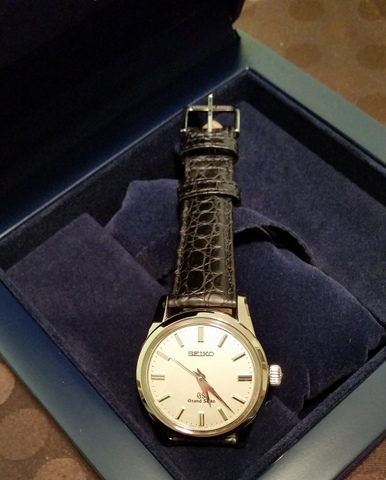 Open until 9 p.m, too!